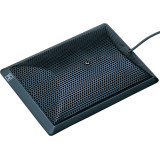 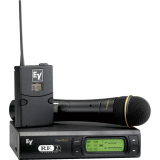 Rack-mount unit with front-mount antenna cables One touch Auto-Clear..
One touch Auto-ClearScan™ 28 MHz operating bandwidth, programmable i.. 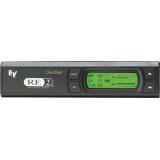 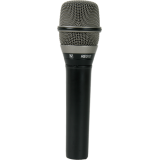 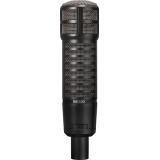 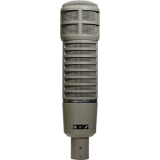 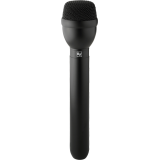 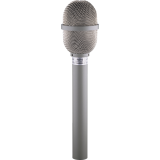 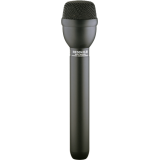 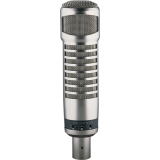 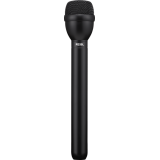 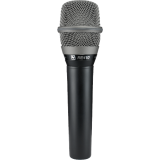 The RE-2 Wireless product is available in eleven different system configurations packed in a hard, p..
Variable-D™ dynamic microphone, Supercardioid polar pattern Great for podium or handh..
Variable-D™ for minimal proximity effect True cardioid with no coloration at 180-d..
Variable-D™ for minimal proximity effect Neodymium element design br..
Variable-D™ pattern control minimizes positional and off..
Premium-grade handheld condenser Cardioid pattern for excellent feedback rejection and acoust..
Variable-D™ dynamic microphone, Supercardioid polar pattern Great for pod..
9.5" total length Omnidirectional polar pattern Dynamic element ..
Omnidirectional dynamic Higher output neodymium mag..
Premium-grade handheld condenser Supercardioid pattern for excellent feedback reje..
Boundary layer Half-cardioid polar pattern Ultra-thin profile (16 mm) housing Rubbe.. 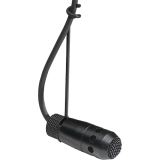 Hanging installation microphone Internal preamp Very uniform polar pattern I..